The Turquoise Tortoise Gallery has a beautiful exhibition of “Summertime Jewelry” going on now through the 10th of July. 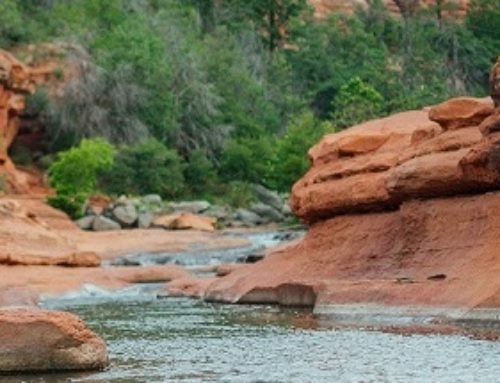 This exceptional exhibition showcases all the turquoise, coral, lapis and other stones that are so amazing – all in handmade Native American and Southwest jewelry. The gallery carries rings, bolos, buckles, cuffs, necklaces, and more for both men and women. These beautiful handmade pieces will complement any outfit for summer. This exhibition is being held at the Turquoise Tortoise Gallery (Hozho, 431 SR 179, A3), until July 10th only. 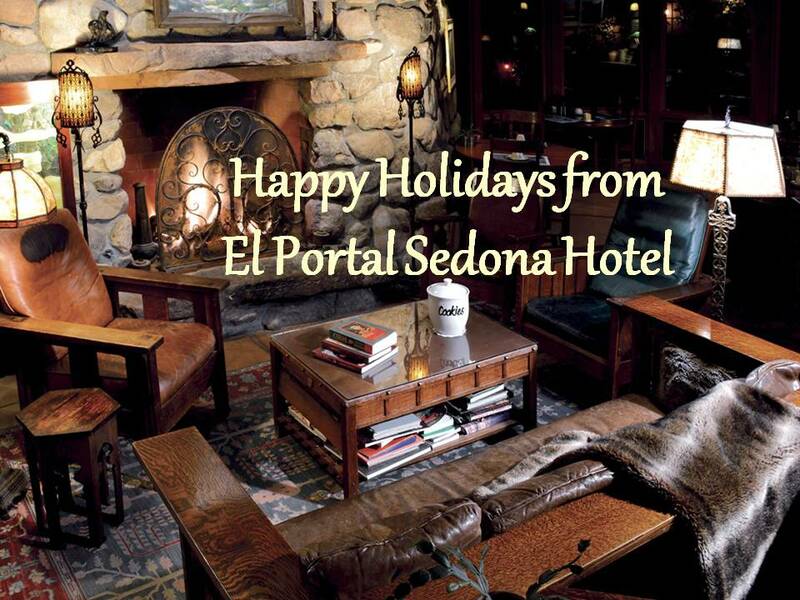 The gallery is a short two minute drive from El Portal Sedona Hotel. 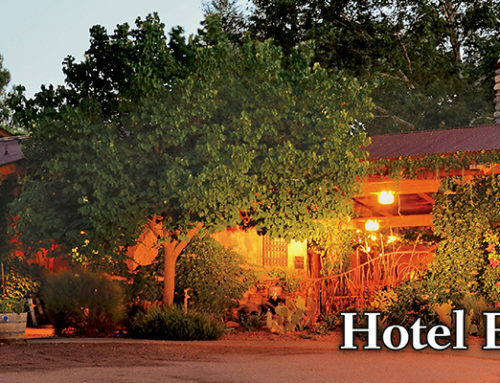 Take in the jewelry, have lunch, then check into the luxury inn for a night or two (or three)! There are some great specials for the summer! 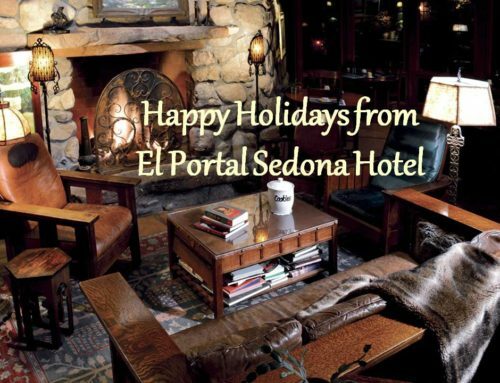 El Portal, a pet friendly bed and breakfast, is located in the heart of Sedona, close to hiking trails, bike paths, Tlaquepaque arts and crafts village, restaurants and more. 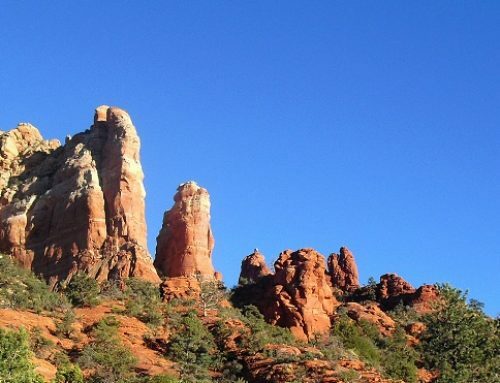 This Sedona hotel is perfect for your summer vacation.